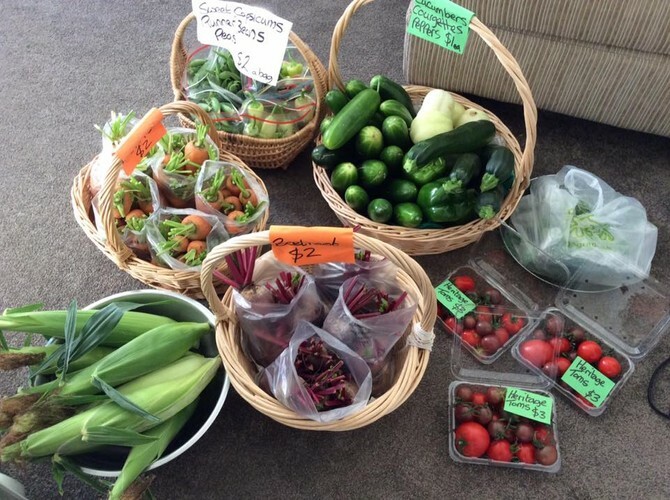 The Waihou Riding for the Disabled Farmers Market is a community market to support the local Riding for Disabled. We welcome a variety of stalls from second hand goods, crafts and hand made goods to preserves and produce. Stalls are only $5.00 the the fee doing directly to the RDA, so come and join us we would love to have you!